From the past 100 years, Halmari tea has been maintaining its reputation as one of the top ranked tea brands of Assam with experience, expertise and commitment to delivering quality products. Considered to be one of the finest tea producers from the region, Halmari tea has been utilizing both traditional and modern techniques to maintain incomparable standard in tea manufacturing industry. The 374 hectares estate situated in the plains of Upper Assam is enriched with loamy soil perfect for high-quality teas from pedigree clones like S3A3, TV-1 and P126A, T3E3, Teenali 17/1/54. With highly and unique tastes, Halmari tea has earned a respectable place in the world. Halmari is widely known as a specialist of orthodox teas. 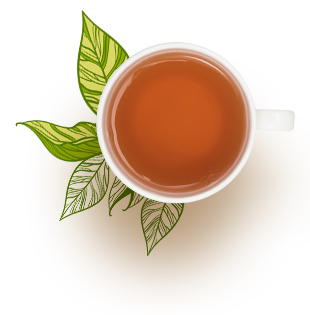 It produces exotic tea blends with quality Orthodox clones. We know how to apply modern synthesis technology with a sensitive human touch that makes us better in the delicate processing of leaf tea. 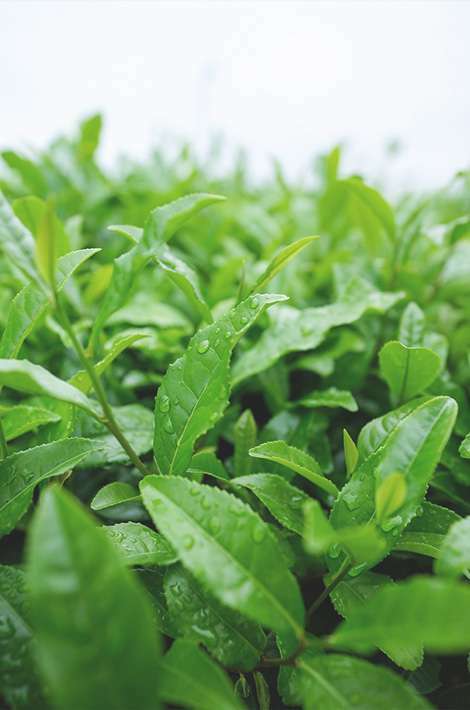 Our experience and expertise in understanding and precision handling of different tea grades brings out a consistent flavor. Halmari tea is known as the producer of some of the finest orthodox grades of tea like GTGFOP and FTGFOP in the world. We have gained our reputation as a producer of high-quality tea with remarkable flavour. 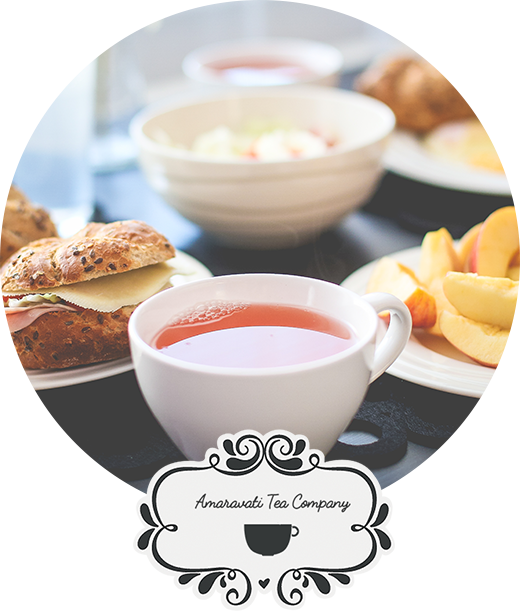 We produce tea for those prefer to have a rich and full-bodied black tea on their cup.